The 29th IEEE Conference on Massive Data Storage dedicated a full week, to computer-storage technology, including a day of tutorials, two days of invited papers, and two days of peer-reviewed research papers. 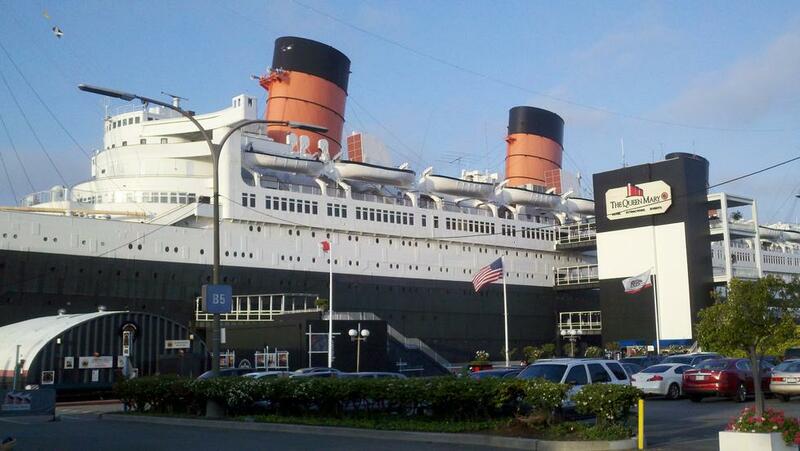 The conference was held on the beautiful Queen Mary in Long Beach, May 6-10. The participant room block was also on board, and attendees had the run of the ship, from the bridge to the engine room.